”Die Hard,””Die Hard2,”and”Die Hard3” motion pictures TM & (C)1988,1990,1995 Twentieth Century Fox Film Corporation. LIVE FREE OR DIE HARD TM & (C)2007 Twentieth Century Fox Film Corporation. 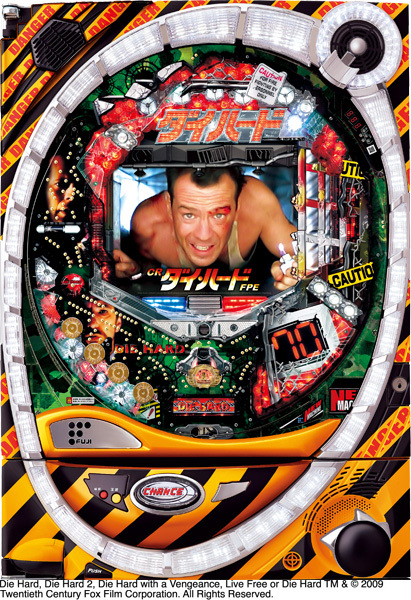 ”Die Hard” game TM & (C)2008 Twentieth Century Fox Film Corporation. All Rights Reserved.